The Americas leading human rights body has been called upon to save the Awá, Earths most threatened tribe, from illegal invaders on their land. 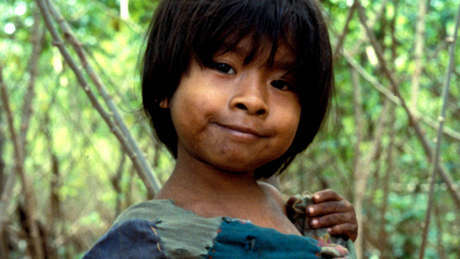 The Inter-American Commission on Human Rights (IACHR), the Americas’ leading human rights body, has received an urgent petition from Survival International and Brazilian indigenous rights organization CIMI to save Earth’s most threatened tribe. The official submission calls on the IACHR to hold Brazil’s government to account for failing to remove hundreds of illegal invaders from the Awá’s land. The Awá are one of the last nomadic hunter-gatherer tribes in Brazil and live in a rapidly disappearing island of rainforest – over 30% of one of the Awá’s territories has already been cut down, and loggers are closing in on their communities. The 450-strong tribe depends on the forest for survival. But the Awá report that hunting has become increasingly difficult as the game is disappearing, and they fear attacks by the armed loggers. 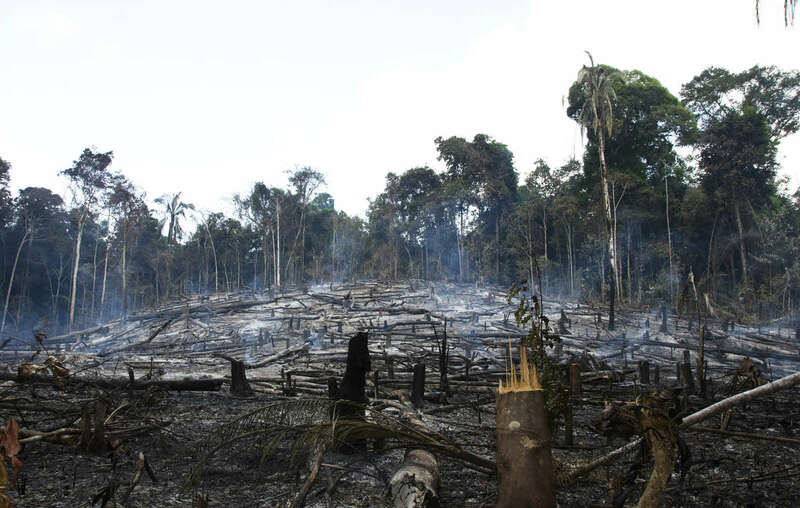 Loggers, settlers and ranchers have destroyed large areas of the Awás forest. Concern for the approximately 100 uncontacted Awá has also been growing. The uncontacted Awá are constantly on the run from the illegal invaders and face extinction if their forest disappears. More than 50,000 letters have been sent to Brazil’s Justice Minister since Survival launched its campaign to save the Awá one year ago. The government has since announced the Awá are a priority, but has taken little action. 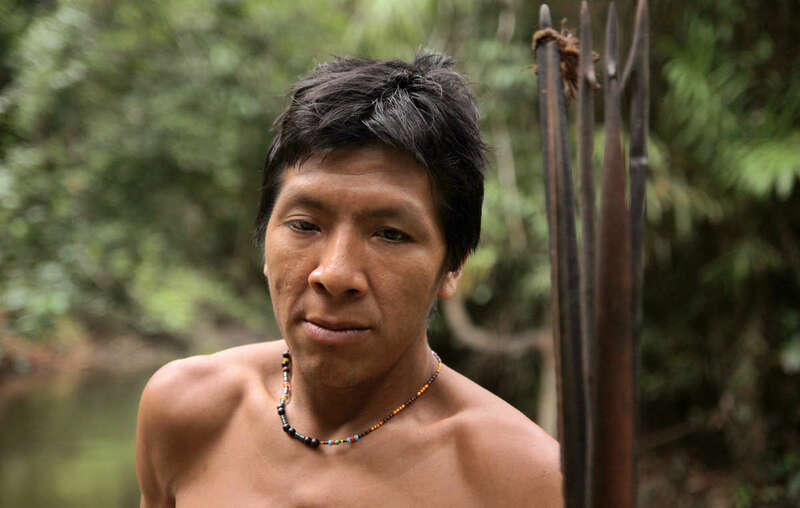 - Survival last submitted a petition to the IACHR in the 1980s to support its landmark campaign for Brazil’s Yanomami, who were facing an invasion of illegal goldminers on their land. The campaign successfully resulted in the demarcation and protection of the Yanomami’s territory. - The IACHR is an autonomous organ of the Organization of American States (OAS). Its stated function is to promote the observance and protection of human rights in the Americas.